Pantiliners are mainly used to absorb menstrual outside the daily secretion, to prevent the pollution of clothing. 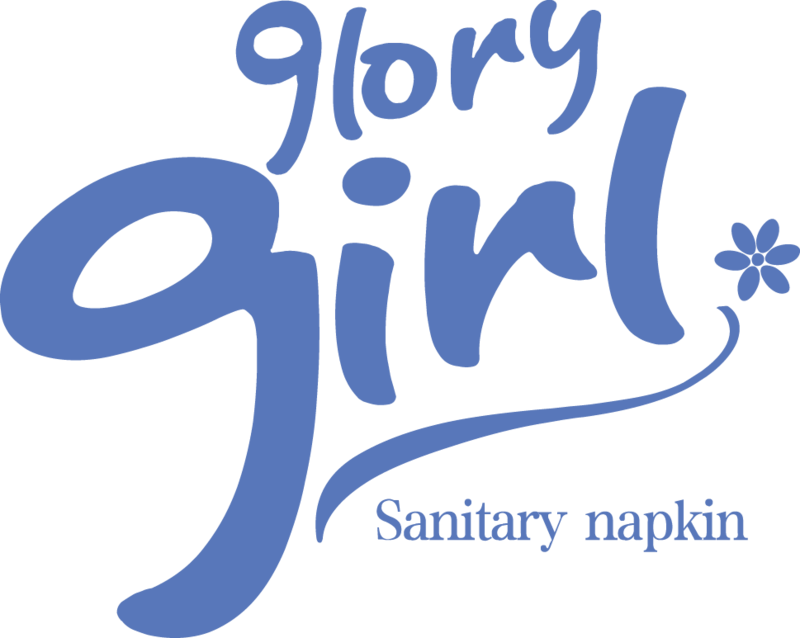 The invention of pantiliners was an extension of the Sanitary Napkin, and the invention of pantiliners solved a lot of trouble for female friends. Because pantiliners are generally small and thin, so the use of basic will not produce discomfort. It is like a thin body of cotton towel, usually 1.5 mm thick. 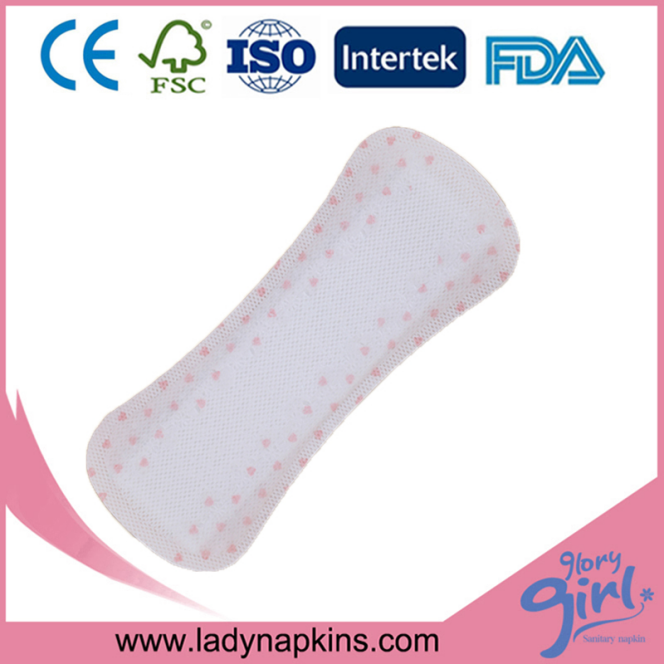 Pantiliners basically no absorption effect, it has no flaps, two rounds narrow in the middle, avoid vaginal secretions get under the pants, can be used every day. Material: super soft non woven, pure cotton, dry weave net etc.